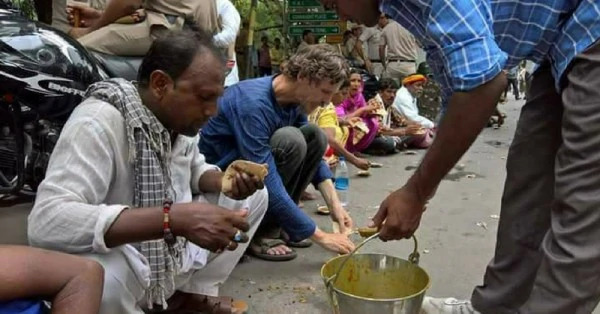 Jean Drèze, a renowned economist and Right to Food activist, was detained for a few hours on March 28 by the Jharkhand police. Dreze along with two other men were detained for allegedly holding a public meeting without permission from authorities thereby violating the model code of conduct (MCC). The meeting planned was to discuss food security. Drèze’s detention was severely criticised. Much of the outrage stemmed from the fact that Drèze has always been on the forefront when it comes to fighting against widespread hunger and starvation-related deaths. 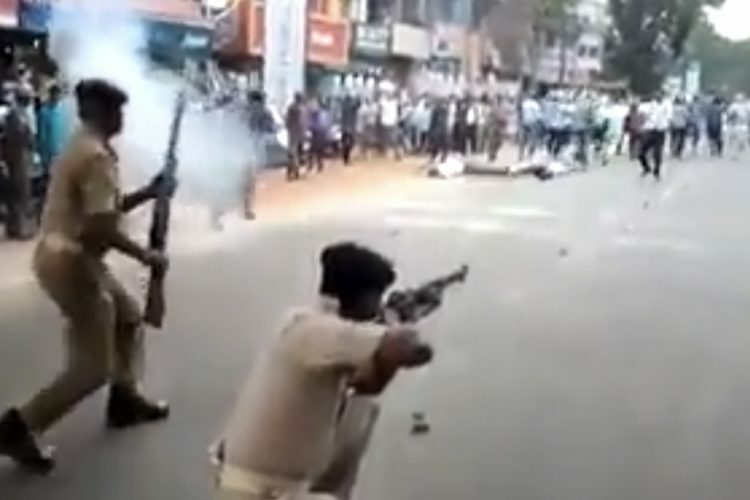 Drèze after being released alleged that the officer-in-charge of Bishnupura police station, Garhwa district reached the venue of the meeting, but did not allow the meeting to start. He further said that he was threatened by the police personnel with arrest under certain sections. “It is very important to hold peaceful, non-political meetings during elections. Nowhere in MCC it is written we cannnot hold such meetings,” Jean said on his detention and further added that the understanding of democracy is shrinking in the country. 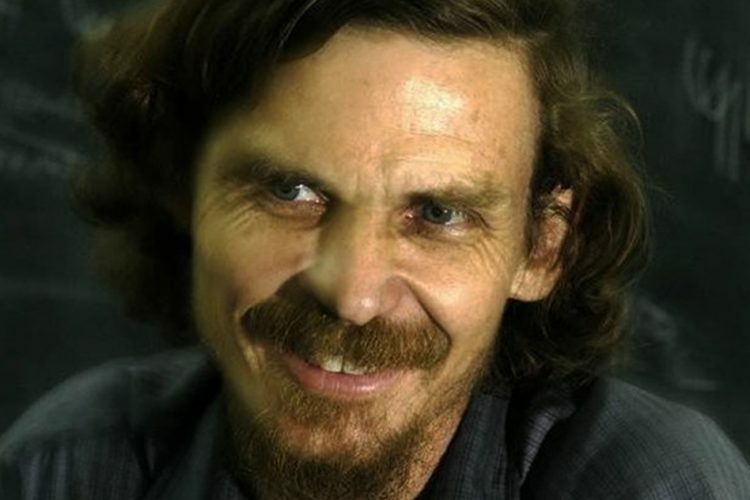 Jean Drèze is possibly the most well-known and respected Belgian-Indian. He was born to a family of academics, and his father Jacques Drèze was an economist and the founder of the Center for Operations Research and Econometrics at the Universite Catholique de Louvain. After studying Mathematical Economics at the University of Essex in the 1980s, Drèze did his PhD in theoretical economics of cost-benefit analysis from the Indian Statistical Institute, New Delhi. He came to India in 1979 and became an Indian citizen in 2002. Apart from being a visiting lecturer at reputed institutes like Ranchi University and Delhi School of Economics, Drèze is well-known for helping draft various pro-people legislations. He has played a pioneering role in the conception of the National Rural Employment Guarantee Scheme. 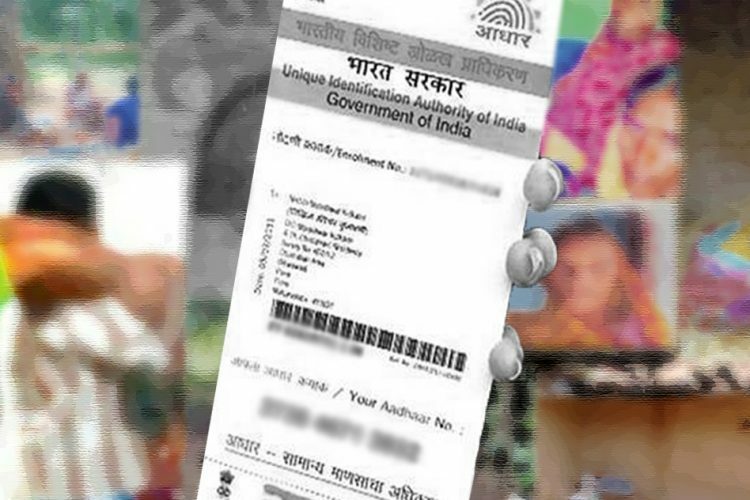 He also helped to draft the National Rural Employment Guarantee Act 2005 (NREGA). He has also contributed to the Right to Information Act and the National Food Security Act. He is also the Honorary Chair Professor of the “Planning and Development Unit” created by the Planning Commission, Government of India in the University of Allahabad. During the UPA era, Dreze was the member of the National Advisory Council headed by Sonia Gandhi. He has co-authored several important papers and books. One of his more important and highly cited work remains to be the Public Report on Basic Education (PROBE) Report. 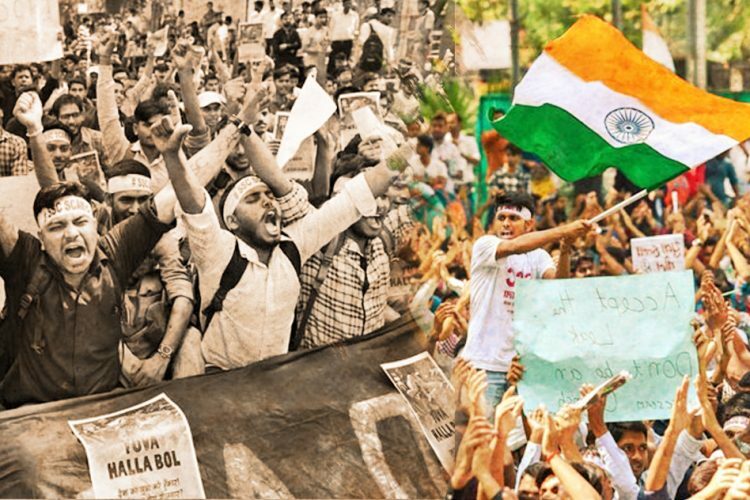 This PROBE report is touted as one of the most comprehensive evaluations of the education system, conceived after an extensive survey of the Hindi heartland.